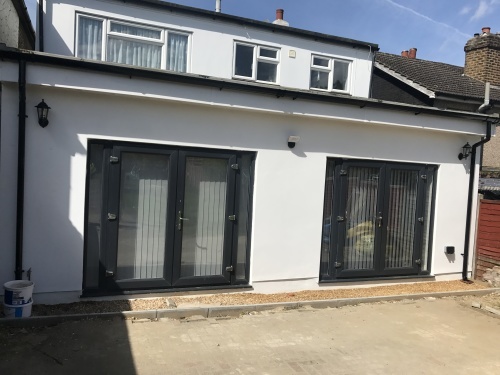 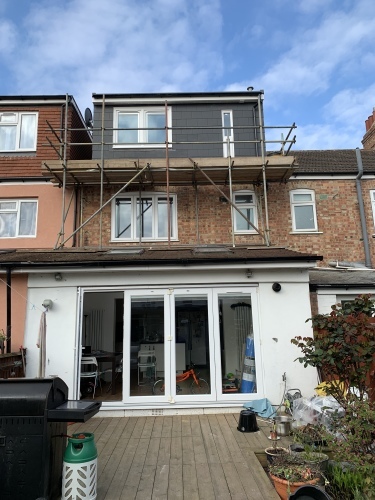 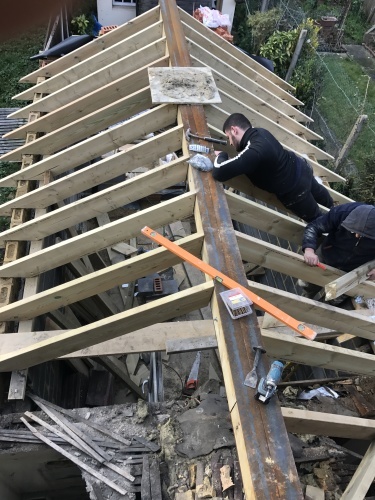 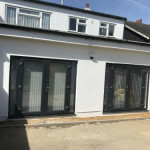 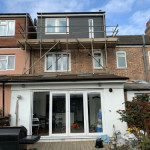 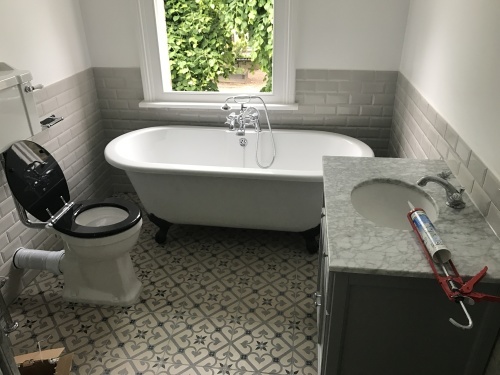 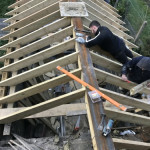 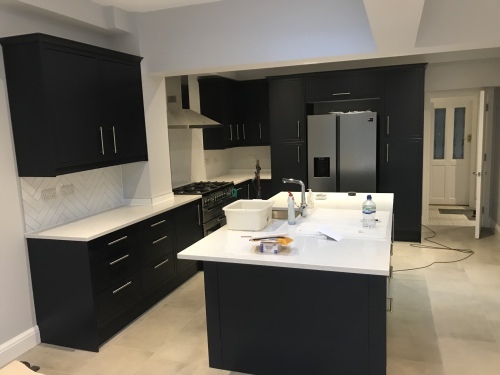 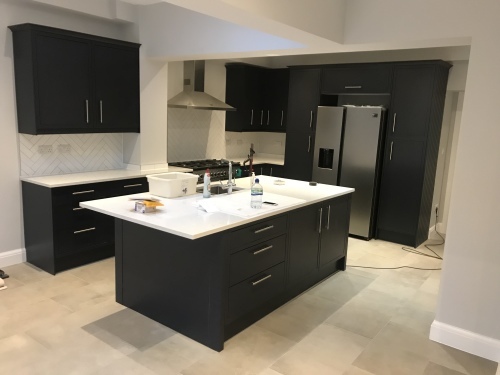 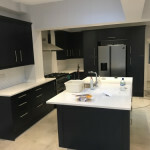 We carry out quality building work within a 10 mile radius of Bournemouth, Poole and Christchurch. 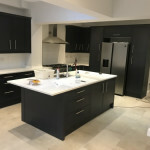 We pride ourselves on our great reputation for high quality workmanship and going the extra mile to meet the customer's needs. 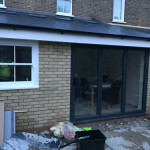 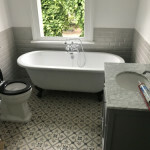 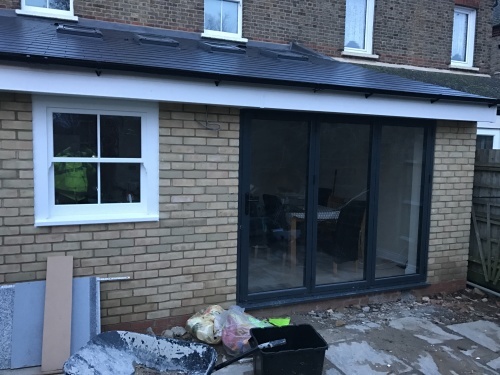 We are passionate about our building work and this comes through in our honest, reliable and friendly approach.